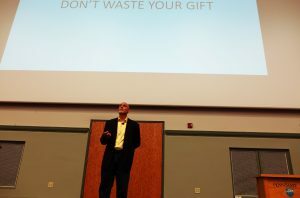 Speaking – the "Don't Say I Can't Project"
the "Don't Say I Can't Project"
I’ve spoken in a variety of venues and to a variety of audiences, from university campuses to corporate conference rooms, and from high school assemblies to athletic teams. My goal each time, regardless of the audience, is to leave behind concrete actionable ideas so that once I leave the building, the audience can take some practical advice and wisdom and apply it to their own circumstances. 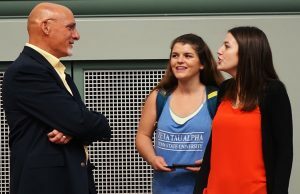 My focus for colleges primarily is the Greek community where I offer presentations about substance use/abuse: Don’t Waste Your Gift (alcohol) and I Can Still Smoke Pot, Right? ; Don’t Say I Can’t is a presentation primarily for sorority groups. For the high school market, I also offer the substance use/abuse talks mentioned above as well as Don’t Say, “I Can’t,” which is modeled after the theme of this site. 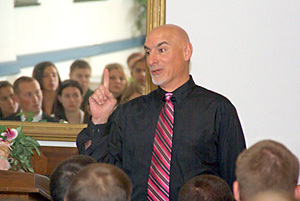 For Athletic teams, both collegiate and high school, I offer the three-part EXCEL-erator program designed to discuss substance use/abuse; leadership (Leadership Begins With An ‘A’) and teamwork (“Selfish People Stink”). Check out my highlight videos below, and my contact information is all over this site if you’d like to book me to come in to speak to your group. 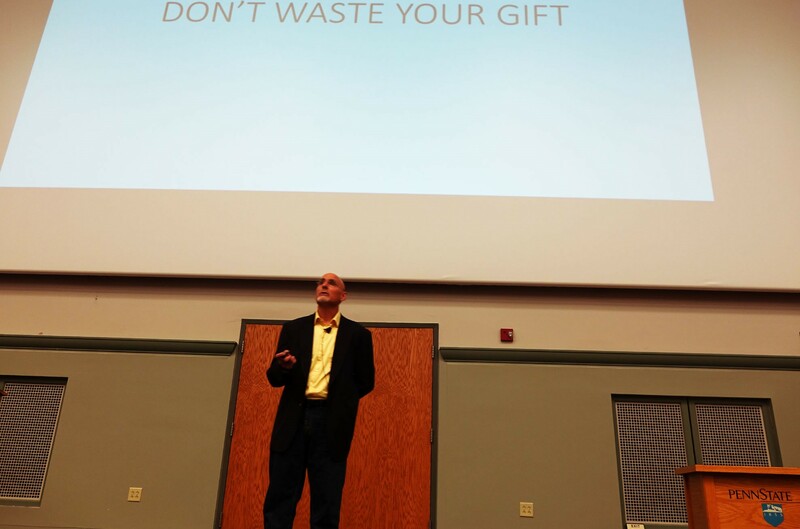 My highlight videos of some recent college speaking engagements. © 2019 the "Don't Say I Can't Project"